Your high school burger slinging job is of no interest to a hiring manager who's looking for computer programmers. Get rid of it and use that space to elaborate on previous jobs, skills and accomplishments the recruiter really needs to know about. Your age (birth date), marital status, ethnicity, etc. should not be a factor in the hiring decision, so should not be on your resume. Exceptions to this rule, such as good physical condition needed for a job as a scuba diver, will be noted in the job requirements. Also leave out personal interests and hobbies, unless your experience with them somehow relates to the job you're after. A great feature of LinkedIn is that it allows people in your network to make recommendations about you. Including these comments on your resume would make it too long (it's well known that nobody reads beyond the first page). Instead, just include a link to LinkedIn. Again, don't waste recruiters' time by cramming your resume full of links to every work sample or media reference to you. Put those links on LinkedIn and let the employer decide whether to look them over. 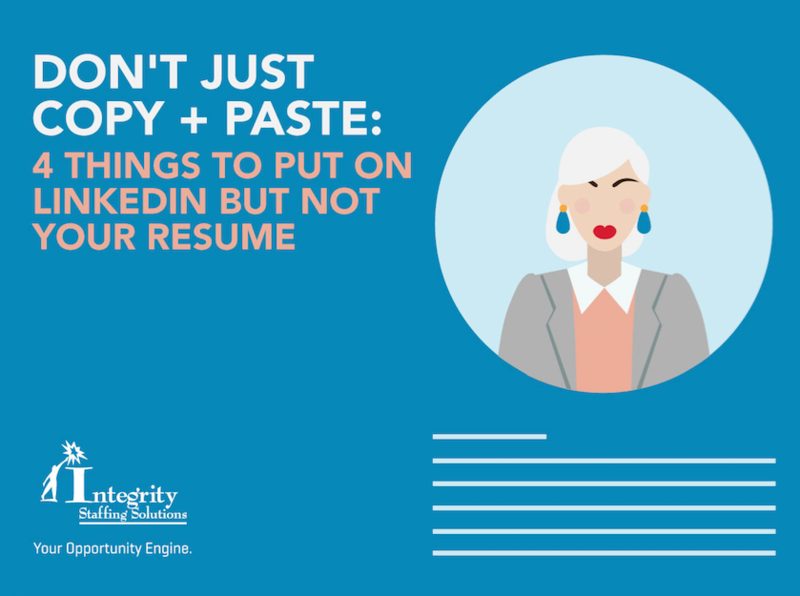 Just because LinkedIn has a resume tool that automatically converts your profile, that doesn't mean you should use it. 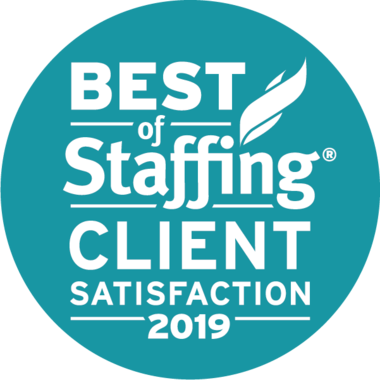 Take the time to craft your resume specifically for each recipient, and it will have a much better shot at going to the top of the pile.